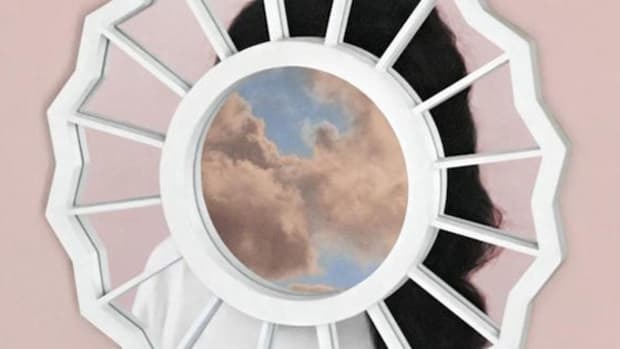 Mac Miller is set to release a brand new album, The Divine Feminine, this September. 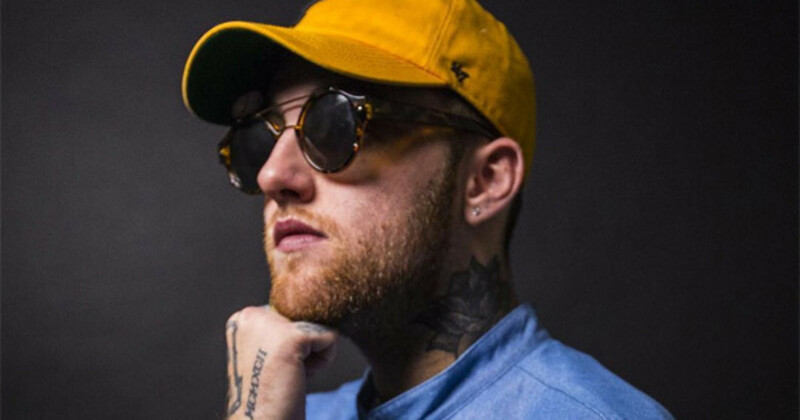 Miller shared the news during a brief interview with Zane Lowe during a Beats 1 radio program that also included the premiere of the first single off the project, the super smooth, Anderson .Paak-assisted "Dang." 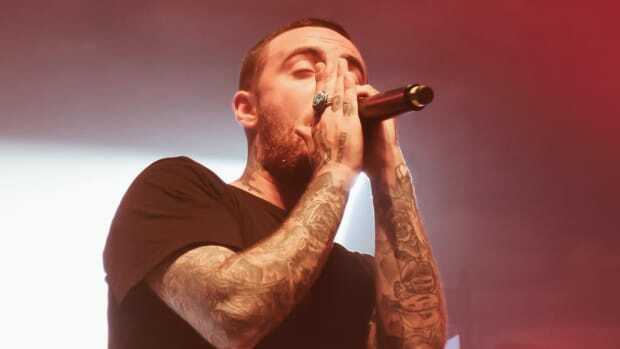 According to Lowe, the album will also feature guest appearances from CeeLo Green, Kendrick Lamar and Robert Glasper. 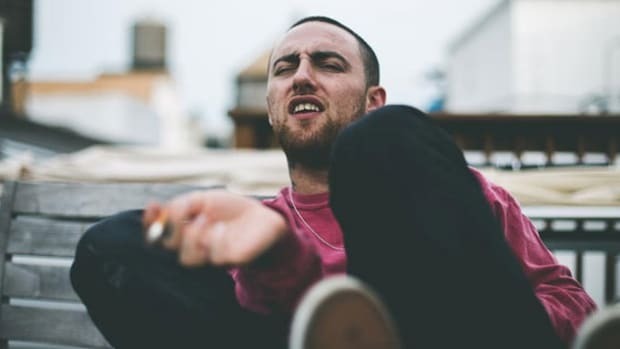 Last September, Miller released his major label debut, GO:OD AM. The album earned mostly high marks from fans and critics, debuting at No. 4 on the Billboard Top 200 and selling 93K units the first week. Unfortunately, the release was followed by a series of tour cancellations, first in December, citing exhaustion, and then again in July for "personal health reasons." 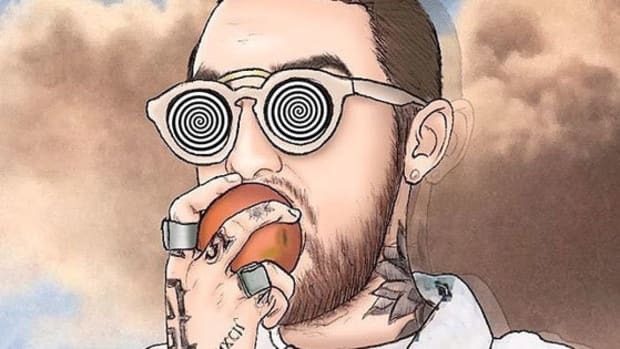 Thankfully, it looks like Mac&apos;s back to loving music. 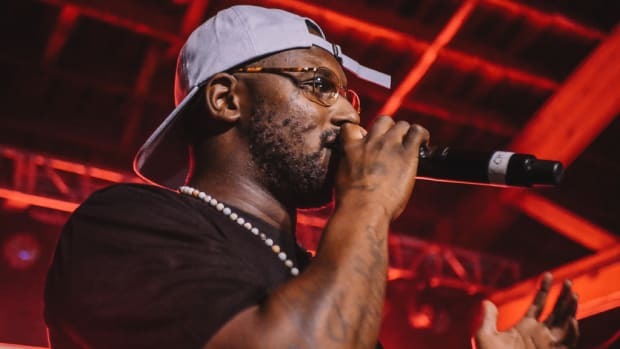 It&apos;s been three months since we last heard from the Pittsburgh native ("Headaches and Migraines" with Dave East), but more important than new music is Miller&apos;s health. 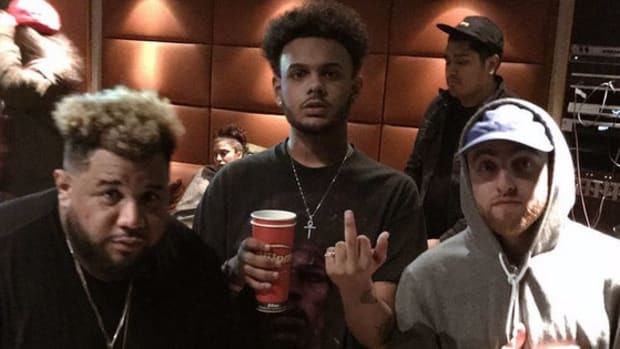 Hopefully the time he spent away from life on the road has given him a renewed energy, one that he applied both to his forthcoming release and to his life in general. 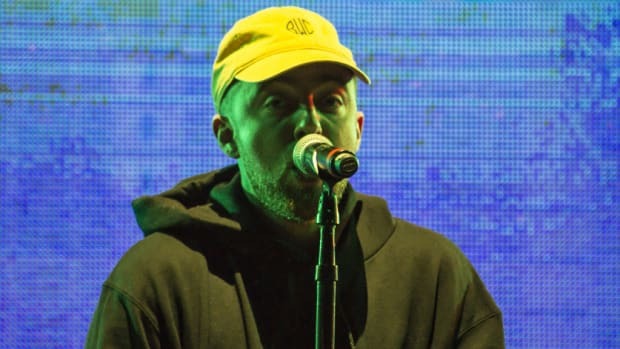 On Saturday, Miller and his label, Warner Bros. Records, will host an exclusive listening session for the new album in Chicago during Lollapalooza.